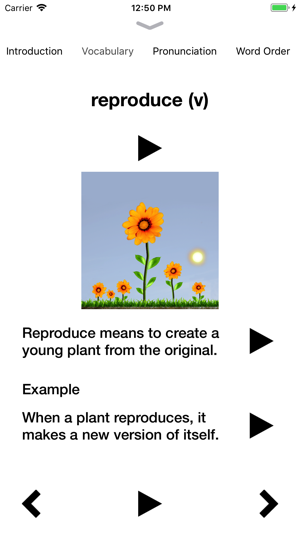 Keywords Biology explains the language of biology found in course books, seen online and used by teachers in the classroom. It is influenced by leading research from the Trinity Immigration Initiative (2007), Oxford University and the Education Endowment Foundation (2017), which indicate that many young students underachieve in Science subjects due to the academic complexity of the language of Science. 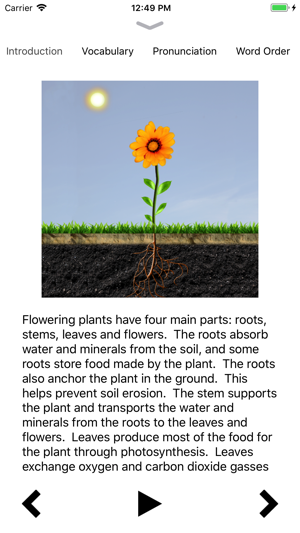 Covering the core topics of Living Things, Ecology & Habitat, Photosynthesis, Parts of Flowering Plants, Structure of a Flower, Plant Reproduction, Plant Transport, Male Reproduction, Female Reproduction, Respiration, Circulation, and Food & Digestion, Keywords Biology approaches these topics from a language perspective to simplify the learning process. Keywords Biology is more than a vocabulary list. 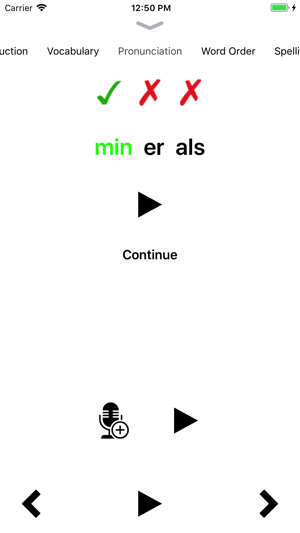 It is a comprehensive interactive Science language app, whose every touchpoint is linked to research. Firstly, all learning content derives from a 3-year research study carried out by linguists at Trinity College Dublin. This research identified the exact language all young people need to know to engage confidently with Biology. Each of the 12 topics aligns with the school curriculum and each one is presented in approximately 120 words. Within these 120 words, 12 keywords central to understanding the topic are embedded in the text. 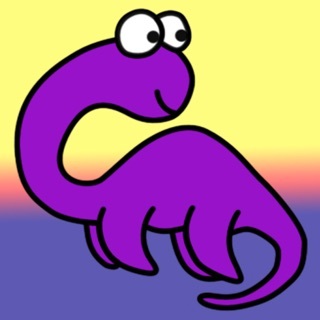 This design is in line with the principles of language acquisition. From here, students are prompted to engage with meaning, form and pronunciation, which support comprehension. A focus on Spelling encourages literacy development. 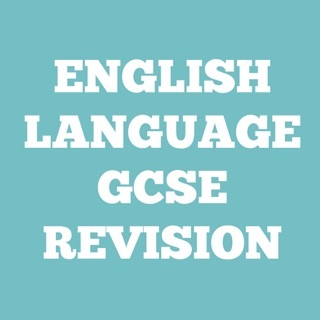 A Word Order activity encourages students to practise sentence level syntax, while Multi-choice exercises provide space to consolidate learning. The final Reading activity encourages students to deploy backward and forward reading strategies to decode language. At the end of the topic, students are asked to share their learning with their friends and teacher, marking the first phase of collaborative learning. Audio support is provided throughout, ensuring that a variety of learning styles and abilities are facilitated. 144 high-quality images are embedded within the vocabulary section to offer valid non-linguistic clues, central to language acquisition. Indeed, the images also enhance visual literacy skills, a core skill of the digital age. The presentation of learning activities adheres to the principles of mobile education. Collectively, the features included in Keywords Biology ensure a positive learning experience. 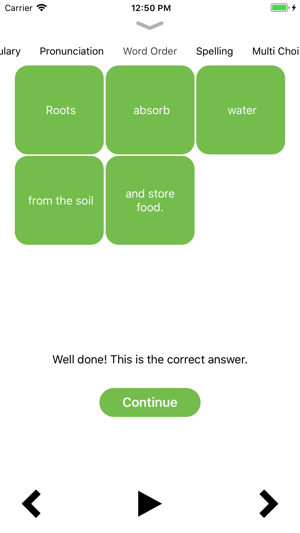 Preliminary testing of the Keywords Biology app in a range of learning contexts resulted in extremely encouraging outcomes. These outcomes relate to both academic achievements and increased confidence levels. 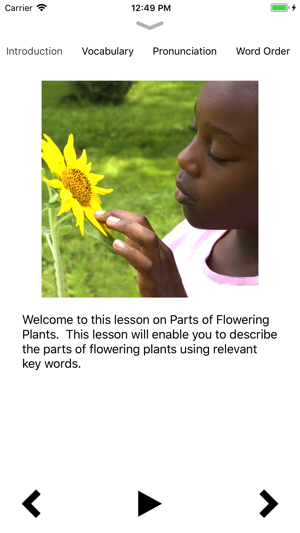 Keywords Biology has been created and endorsed by leading academics in the areas of language, literacy, art & design and mobile education. 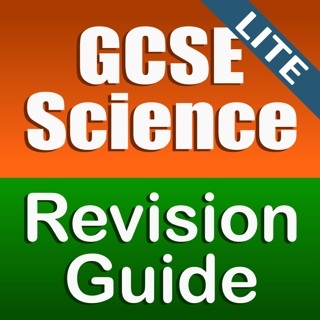 We have optimised the app further and updated the app icon. 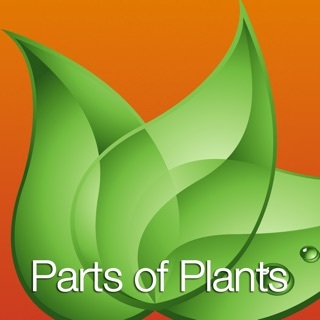 For those who need extra support with English as an additional language, this is a great app that will help access the particular terminology of photosynthesis. I look forward to seeing the addition of more topics and in more community languages. This is a great idea presented in a thoughtful and engaging way. 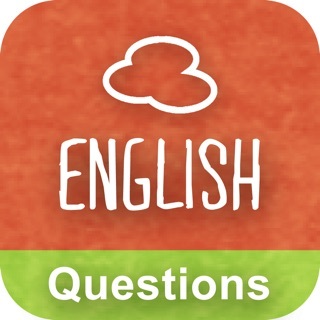 This is a well designed and engaging app for learning science vocabulary. Although it doesn't yet have an wide range of materials, it does offer a variety of approaches to learning and retaining vocabulary in context, and a high standard of interface design and usability. 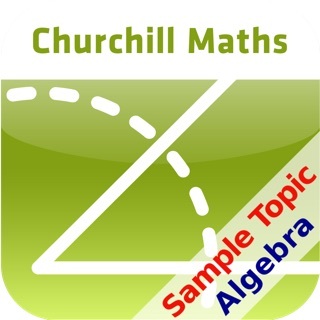 This app is engaging whilst offering interesting ways to learn. I would recommend this to any child in helping them learn photosynthesis. I look forward to seeing a wider variety of topics on this app.